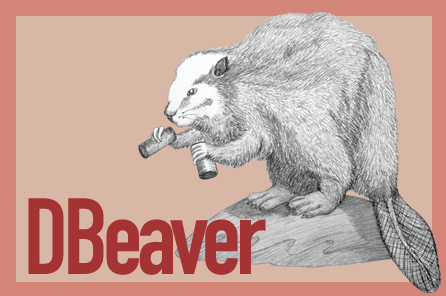 DBeaver is a well known database manager application, it lets you connect to local or remote databases and perform all possible operations with the help of an easy to use graphical interface. It is a cross platform application and works flawlessly on all popular operating systems including Linux, Microsoft Windows and Mac. It is developed using java and you can integrate it with renowned code editor Eclipse using various plugins. 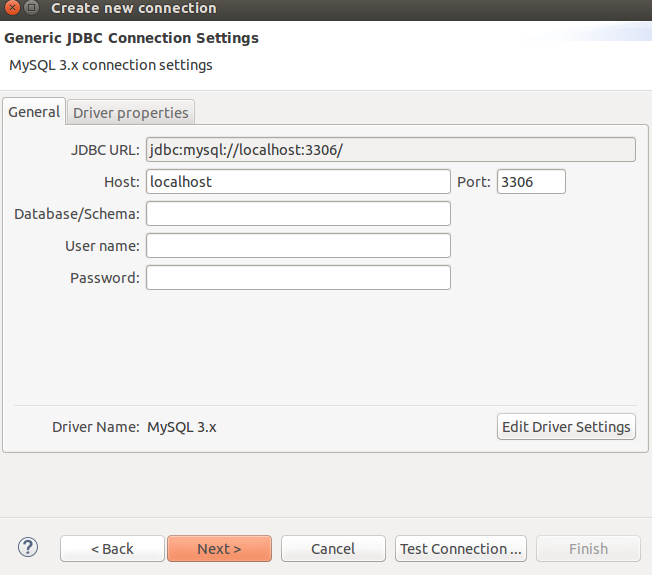 It supports managing large number of DBMS, including MSSQL, MYSQL, Oracle, MariaDB, Postgresql, MS Access, SQLite etc. 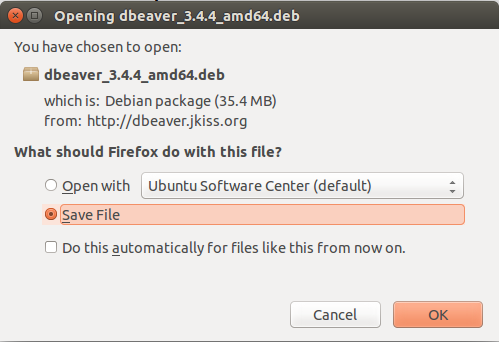 Let’s see how we can install it on Ubuntu Linux 15.04 operating system. 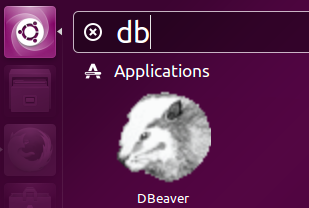 The installation process for this awesome database manager is simple, first of all download Debian/Ubuntu package for this application from following URL. The latest stable version for this application is 3.4.4. Make sure to download the correct installer file according to your operating system architecture (32 or 64-bit). Once the download process is complete, launch your system terminal and go to the download location, here run following command to install it. Once the installation process is complete, launch it from Applications menu. It will take few moments to perform background configuration on the very first time launch. There you go, start using this awesome tool to connect and manage your databases. Simply look at the large list of the database systems supported by this application. It offers comprehensive interface to connect with your database engines. It is a lightweight, yet very productive tool for developers, database and system administrators. It lets you perform complex database operations with great ease. It is equally popular on Linux, Windows, Mac, Solaris and AIX operating systems. 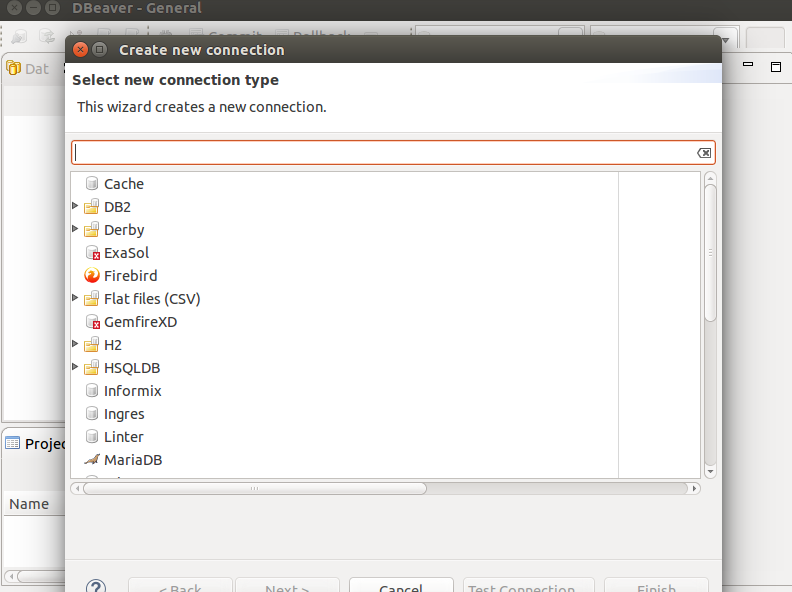 Which desktop tool you are using to manage your databases ? do let us know in comments.